Trailhead Location: The parking area is located off of Morgan Road. Description: Submarine Rock is a very large formation in the shape of a nuclear submarine. The shortest hike to Submarine Rock is by hiking the Broken Arrow Trail and then turning to Submarine Rock. 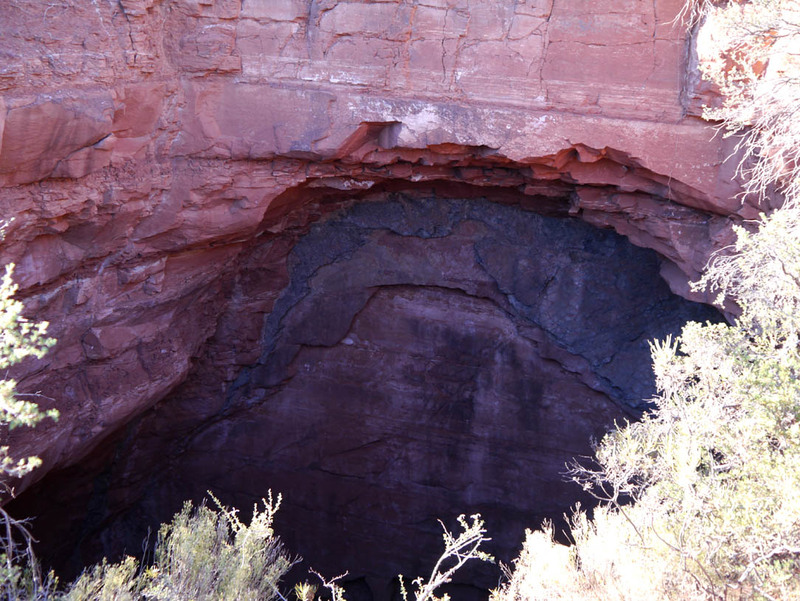 You'll pass the Devil's Dining Room (a large sinkhole surrounded by a fence). After the turn to Submarine Rock, you'll come to an area with some very colorful stones along the trail. 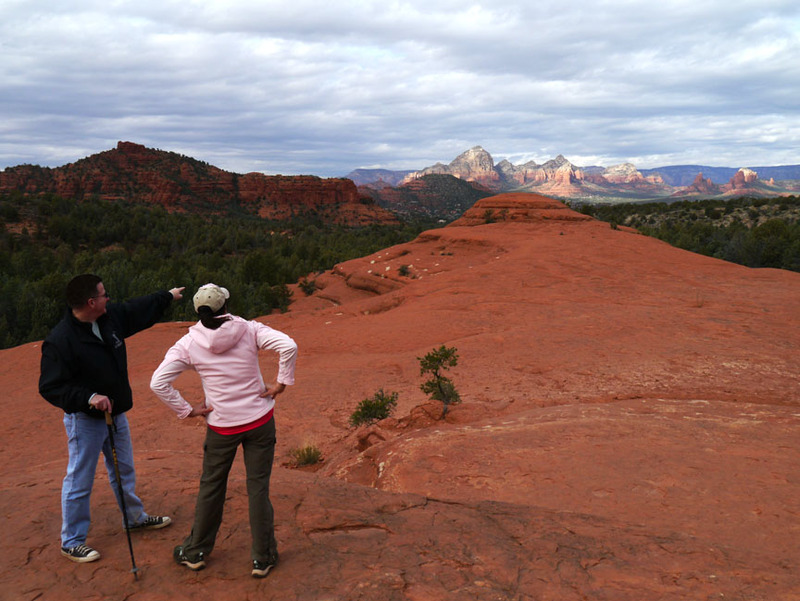 Once on top of Submarine Rock, you may want to hike over to Chicken Point, which will add another mile to the hike (see Broken Arrow Hike).